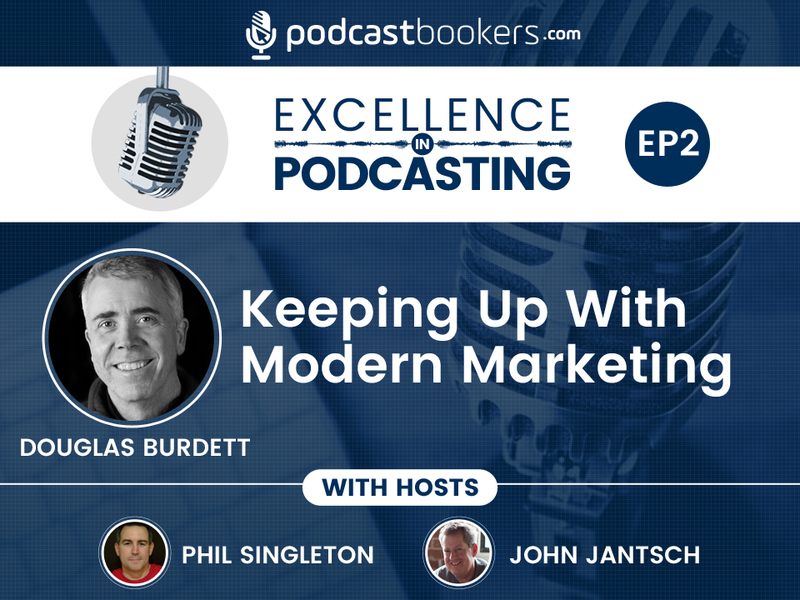 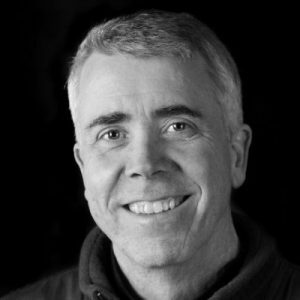 My guest for this week’s episode of Excellence in Podcasting is Douglas Burdett, founder of Artillery Marketing and host of the Marketing Book Podcast (named by LinkedIn as one of “10 Podcasts that Will Make You a Better Marketer“). 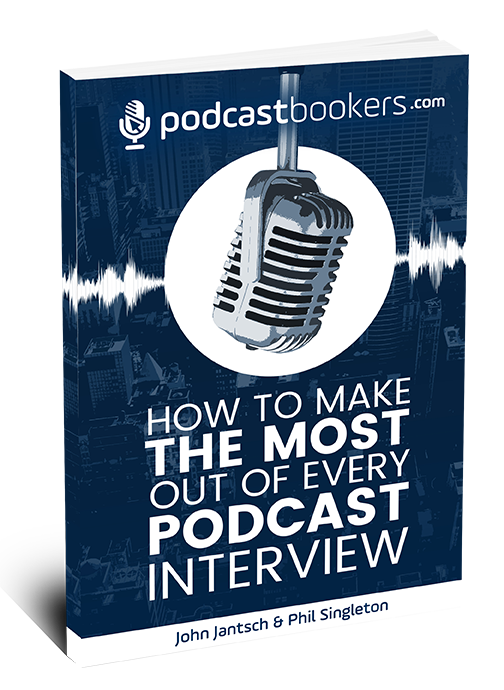 In the Marketing Book Podcast, Burdett hosts weekly interviews with best-selling authors to help you keep up with what’s working in the quickly changing field of modern marketing (and sales). 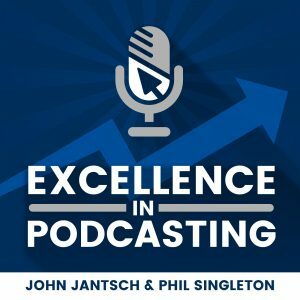 Listen to the Marketing Book Podcast.